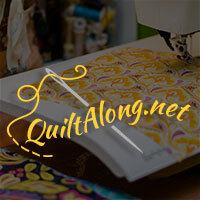 A Quilting Chick: Our First Leader/Ender Linky Party! Welcome to our first leader/ender linky party!! We'll be doing this one a month on the third Tuesday as a way see different leader/ender projects for inspiration, as well as giving us a glimpse of how much progress we're making (as with leaders/enders you can lose sight of that!). You may remember that I sketched out a design for my new leader/ender project. I can't wait to see what everyone is working on!!! Grab a button and come join the fun! Thanks for hosting the link party. I need to really work on my scrappy projects more often. The bits are starting to pile up. 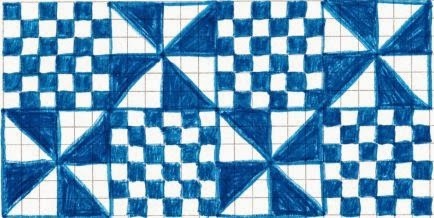 I love your scrappy blocks.